Hello. My names Steven Foley and welcome to my website. 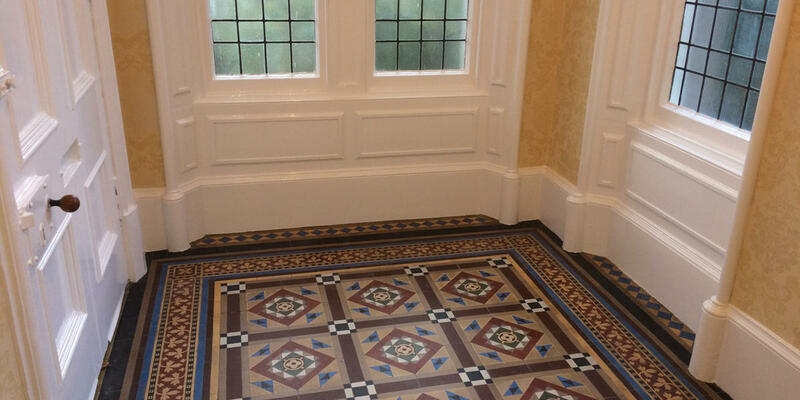 I am a high spec painter and decorator with 30 years experience in all aspects of the trade. All my work is guaranteed and carried out to highest of standards. I cater for every size of job from a feature wall to a full renovation. Half my time over the last ten years has been spent renovating older properties in Dundee, Broughty Ferry and Newport on Tay including a year and a half total renovation of Taypark House Hotel so if you have an older property in need of a bit of TLC or a full refurbishment you would be in safe hands. All materials are supplied at trade prices giving you a saving of 20% plus theres special rates for OAPs and NHS staff. If you're looking for an honest, friendly and reliable professional decorator who is punctual, neat and tidy and puts the customers needs first every time feel free to contact me anytime for a free no hassle no obligation quote. You can now view a large and varied selection of pictures of my previous work in the gallery section above and if you like what you see you can contact me on 07927800881 or email me through the inquiries page thanks.